Marvel and Funko are once again branching out to their games division to shill out new Pop Vinyl figures. 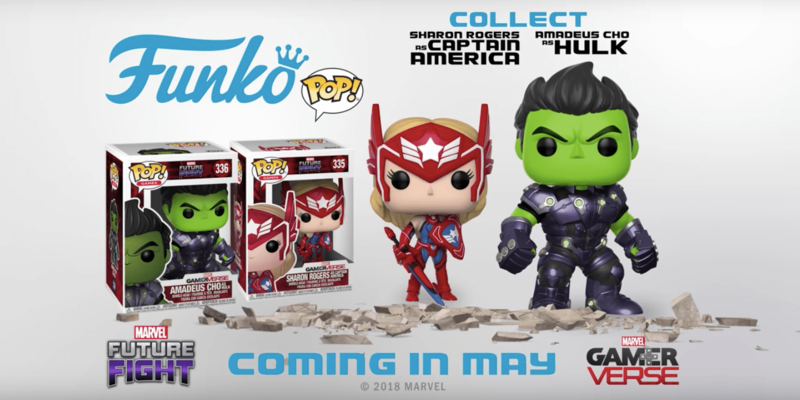 This time they’ve announce Marvel Future Fight pops featuring Amadeus Cho Pops and Sharon Rogers Pop vinyl figures! 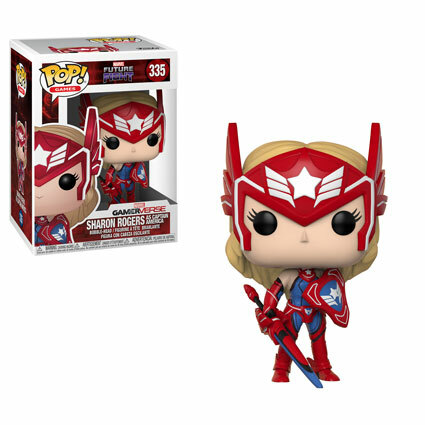 The Marvel Future Fight Pops of Cho and Captain America’s daughter will be released this May as part of Marvel’s Gamer Verse. Here’s a better look at the two Pop Vinyl figures. Cho’s currently the Hulk in comic book lore and he just went through a team up with the Weapon X gang to stop Department H from making more Wolverine/Hulk hybrids. 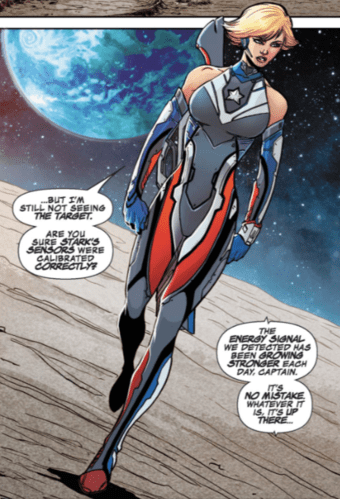 The armor he’s wearing came from the “Monsters Unleashed” Future Fight had last year (or was that 2016). This one’s really cool. 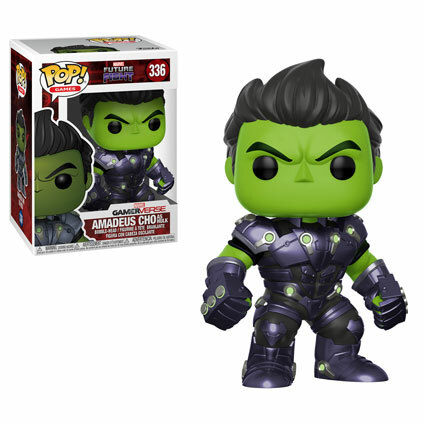 Not a huge Hulk collector but I might get this one. I remember when this came out, it was around the same time Contest of Champions had made the Civil Warrior. This was part of Captain America’s 75th anniversary IIRC. Anyway, the design looks great in the game and it translates well in vinyl figure format. I would wait probably until Funko releases the second costume which was last year, as part of their Guardians of the Galaxy Vol. 2 event. Oh and in case you’re wondering, she’s the daughter of Steve Rogers with Peggy Carter and not with Peggy’s niece and Steve’s current SO, Sharon Carter (Agent 13). Just to be clear. Oh and look, Marvel’s official youtube page also shared this cute little trailer for the announcement of these two figures!